The Sonoma County Sustainability Program is getting closer to their objective of being the first wine region in the country to be 100 percent sustainable in 2019. The purpose behind the program is to help preserve the environment and agricultural lands, as well as multi-generational family farms. Over 85 percent of the region’s vineyards are family owned and operated. “We’re now four years into our commitment and we just keep making forward progress,” said President of the Sonoma County Winegrowers Karissa Kruse. The first part of the initiative is for growers to go through an assessment process to ensure they are within the required parameters of production. “Ninety-two percent of our vineyards now in Sonoma County are a part of our sustainability initiative,” said Kruse. 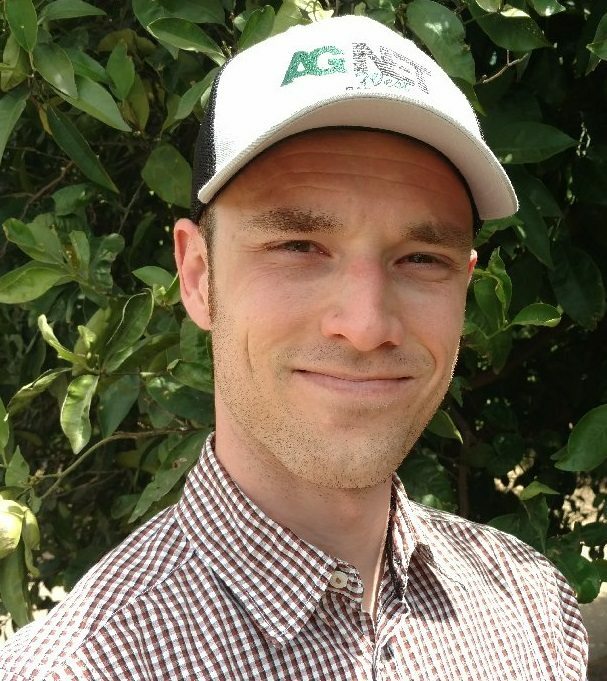 The next step is the audit phase to allow growers to become certified. It can be a time-consuming process, which is why it will be a major emphasis moving forward. “That’s really going to be our focus for the next 12 to 18 months is that certification process, to bring those 90 percent plus vineyards into the certification process,” Kruse said. 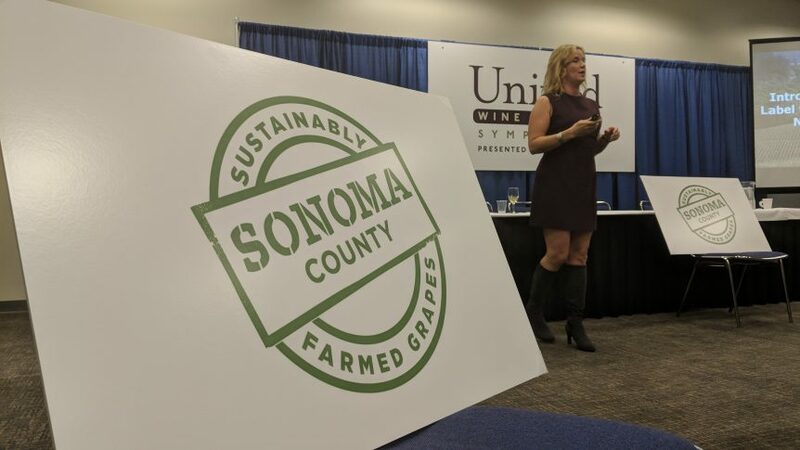 A new logo was unveiled at the Unified Wine and Grape Symposium in January to highlight the program and inform consumers that wine produced with Sonoma County grapes is done so using sustainable practices. 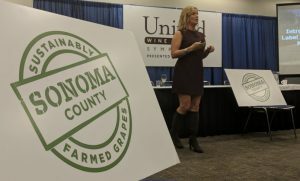 Starting with the 2017 vintage, there are already 24,000 cases of Sonoma County wine bearing the new logo signifying the practices used to produce it. “You have to do a legitimate chain of command of the grapes and an audit, so this whole process that follows what ends up being a small logo on the bottle, but there’s a lot behind it,” said Kruse. The Sonoma County Sustainability Program is making significant progress at a time of growing importance of farm-to-table practices driven by a more environmentally conscious consumer. “Consumers will then be able to see, ‘hey I’m buying this wine and there are sustainable grapes in the bottle,’” said Kruse.